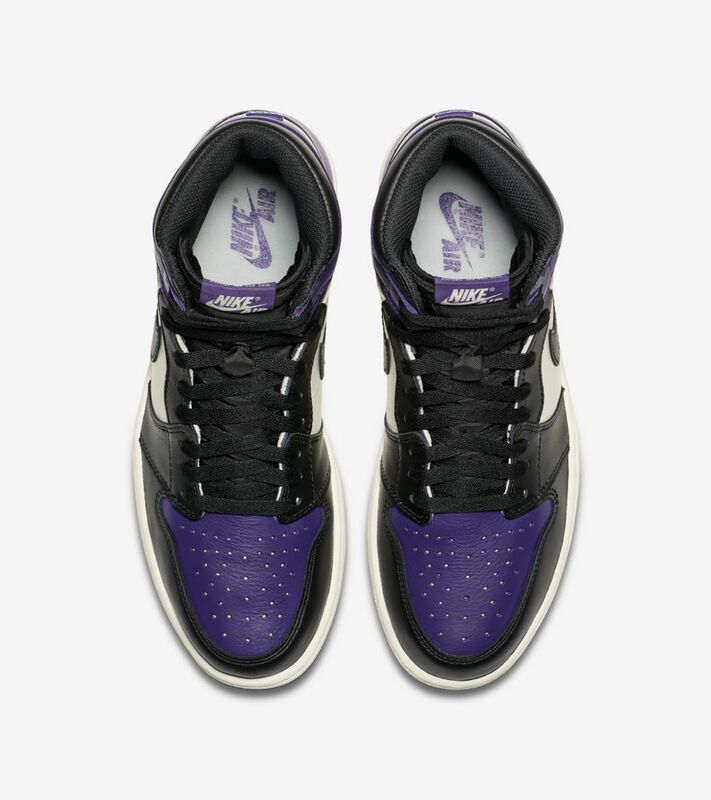 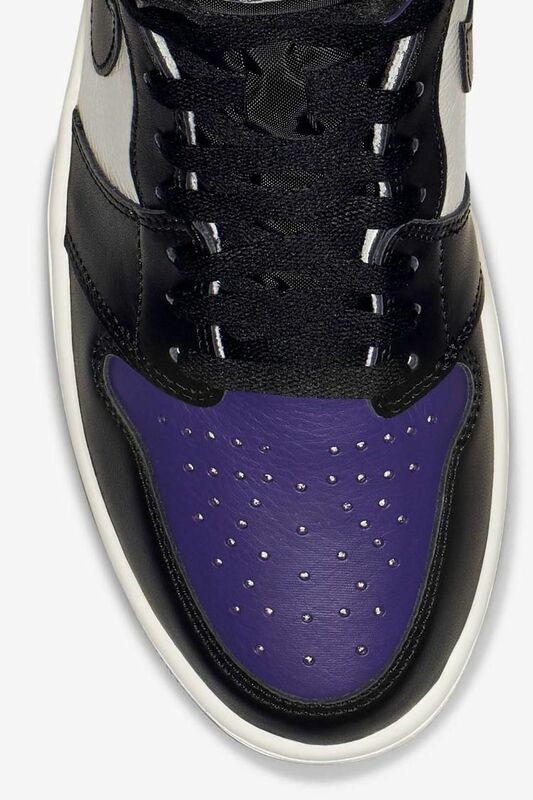 The Air Jordan I’s debut colorways remain some of the most memorable in sneaker history. 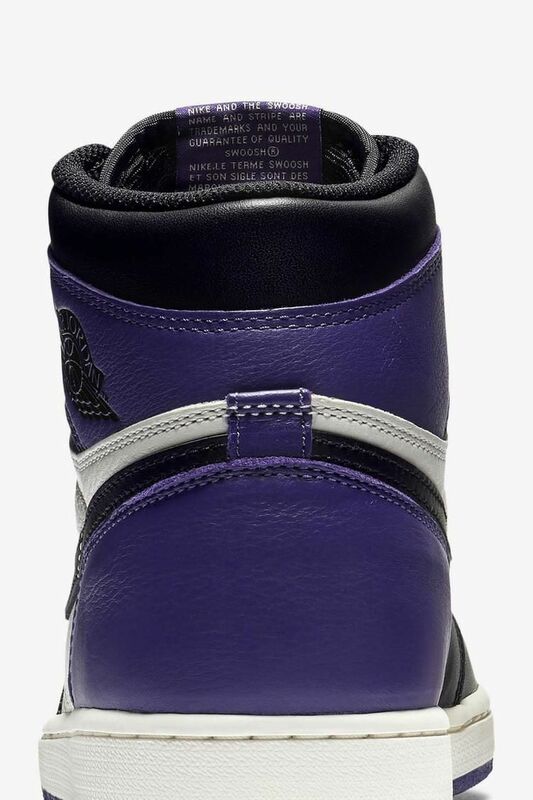 The latest edition sticks to the OG script with a high-top silhouette, full-grain leather and iconic Wings logo. 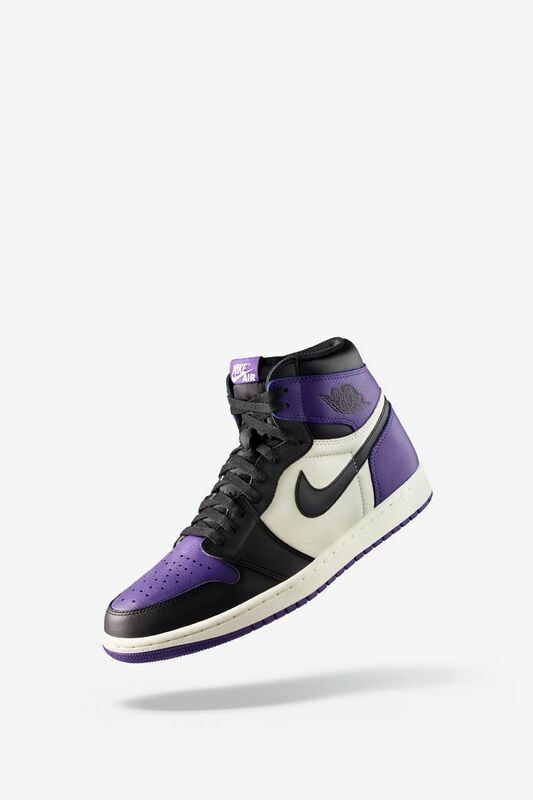 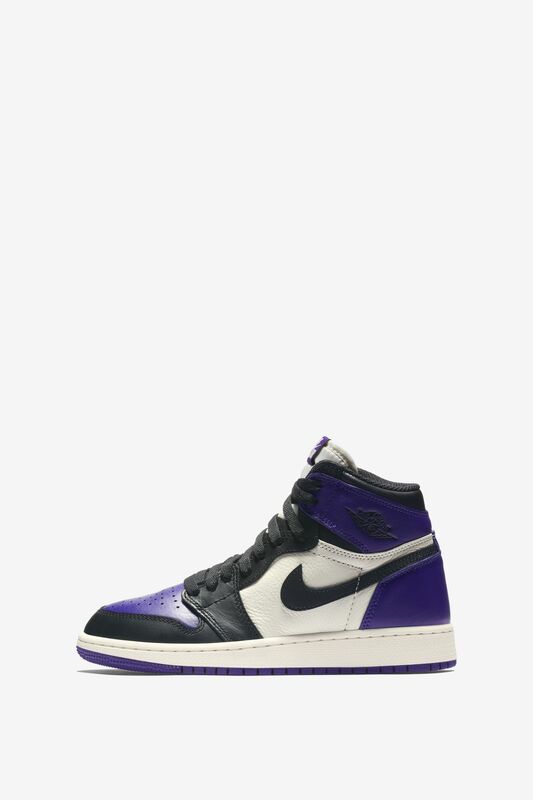 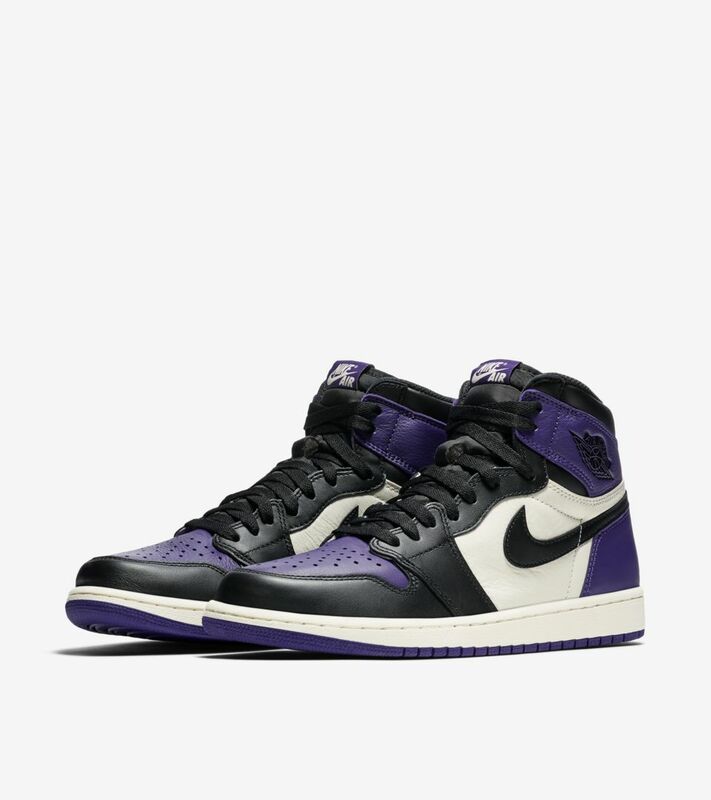 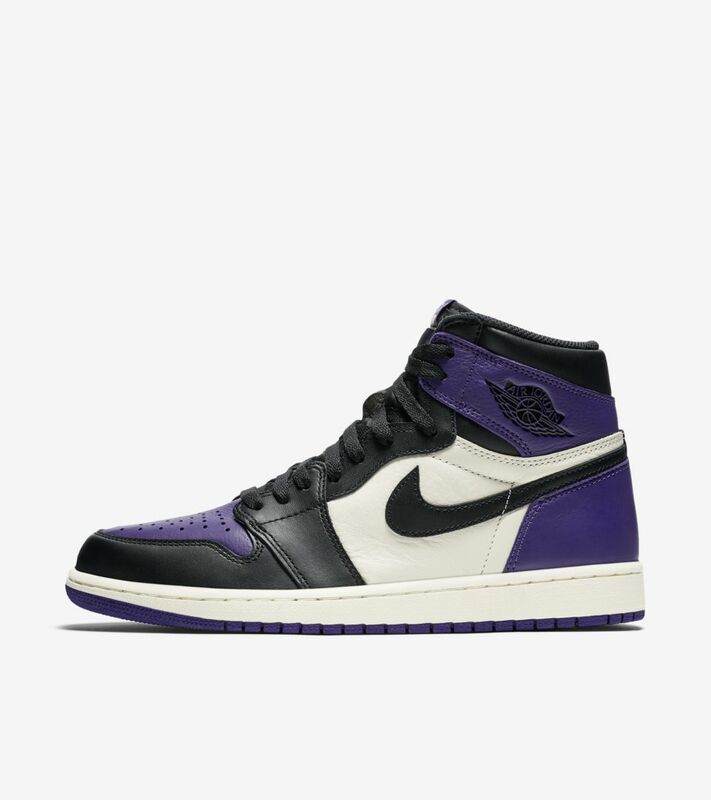 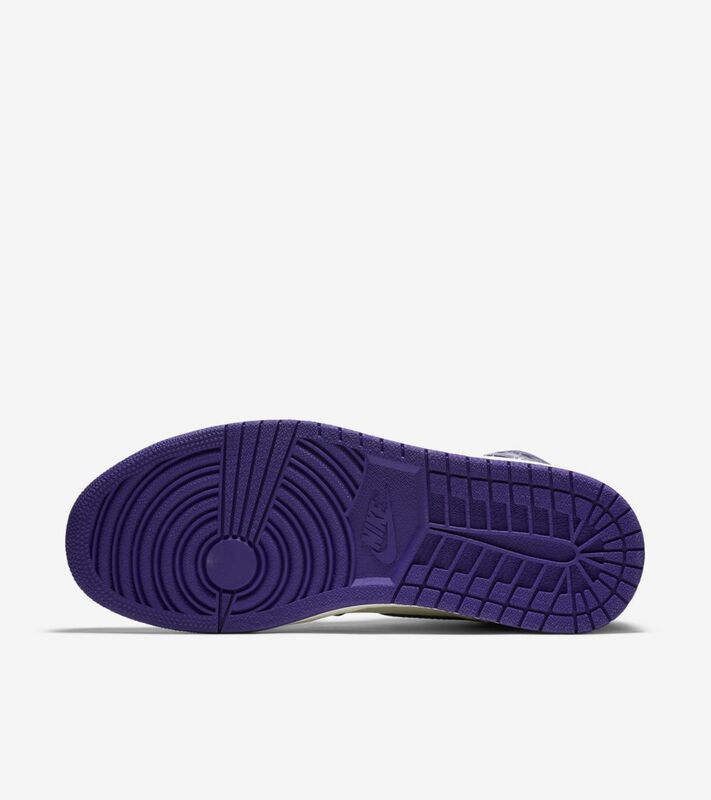 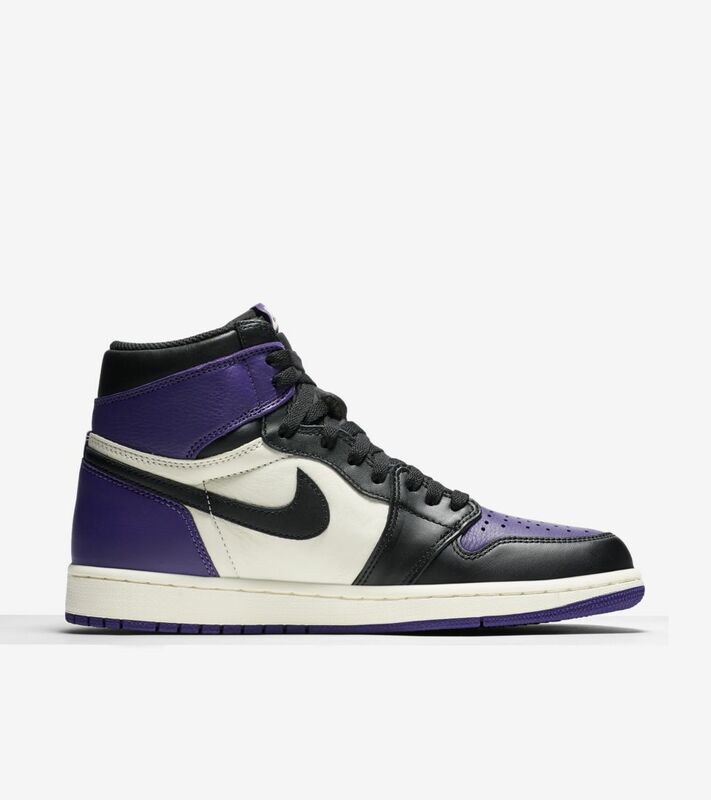 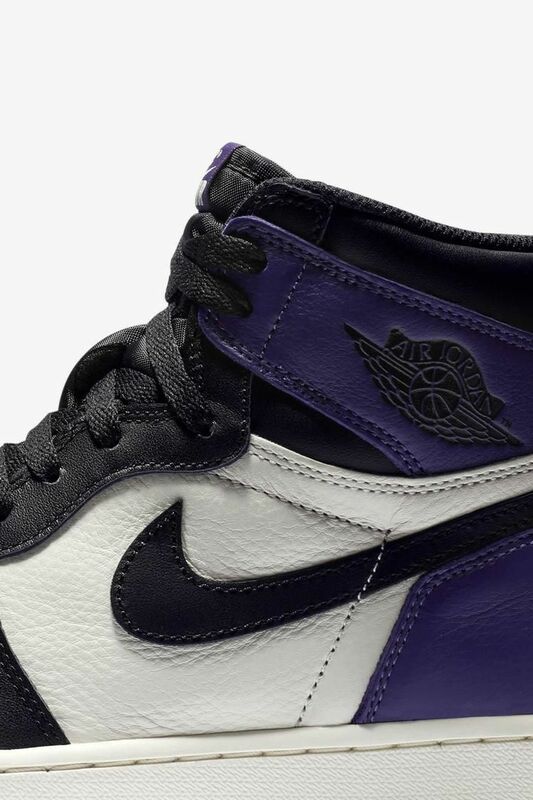 Sporting a combination of white, black and purple modeled after last winter’s ‘Bred Toe’ colorway, it delivers a classic look with a twist.